Our emergency sewer cleaning service NJ operates all over NJ day and night. We know a plumbing emergency can cause great disruption to your home or business, and you want to get it fixed as quickly and as easily as possible. 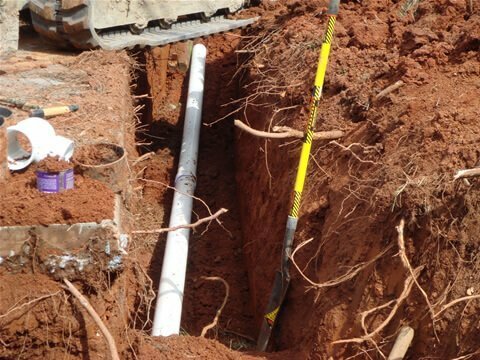 Whenever you are having a problem with your plumbing pipes and need sewer repair services , give us a call at 201-645-0888. Your call will be answered by a real person, that’s knowledgeable in plumbing and with a lot of experience in sewer and drain problems in NJ. 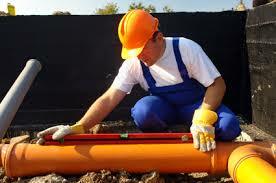 We will have a local NJ sewer plumbing technician at your door immediately. 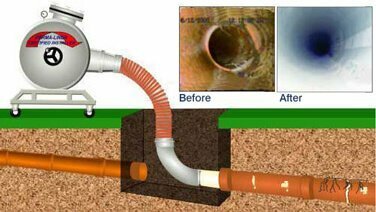 Sewer blockages are more complex than you think, using our sewer cleaning equipment, we can usually clear the sewer line very quickly. 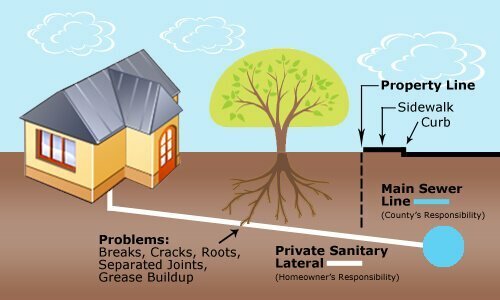 If you need emergency sewer service in NJ call us now. From blocked drains to burst pipes we are available to help you in New Jersey 24 hours a day, 7 days a week, 365 days a year. Our sewer specialists all have years of training and experience and will arrive at your home or business with a fully stocked truck and the latest equipment ready to solve your sewer problem. Speedy and reliable, call us at 201-645-0888 for immediate emergency sewer cleaning service in NJ.